House, where its passage would put it to the governor for final consideration. 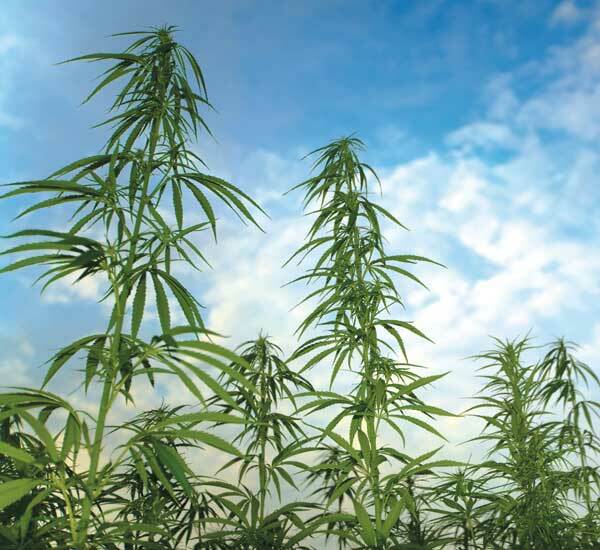 Gov Brown vetoed the hemp bill last time around, the reason being federal laws prohibit it. Here’s hoping he doesn’t use the same reasoning and do the same thing he did in 2012. The only reason pot is illegal is because they needed a reason to outlaw hemp, and hemp looks like pot so they made up the entire evil drug scenario. Hell yes! One of the most sustainable crops on the planet. The fact that it’s been illegal for so long is CRIMINAL. A testament to just how corrupt and monopolistic our oligarchical system truly is. This must change! Hopefully this is a sign of great things to come!!! A WIN WIN WIN for Californians on all economic levels. Start withdrawing special task force monies, monies to prosecute FARMERS. Etc. Whether it be corn, hemp, or even milk legalization! Colombia can keep their coke n weed. We will keep it local!